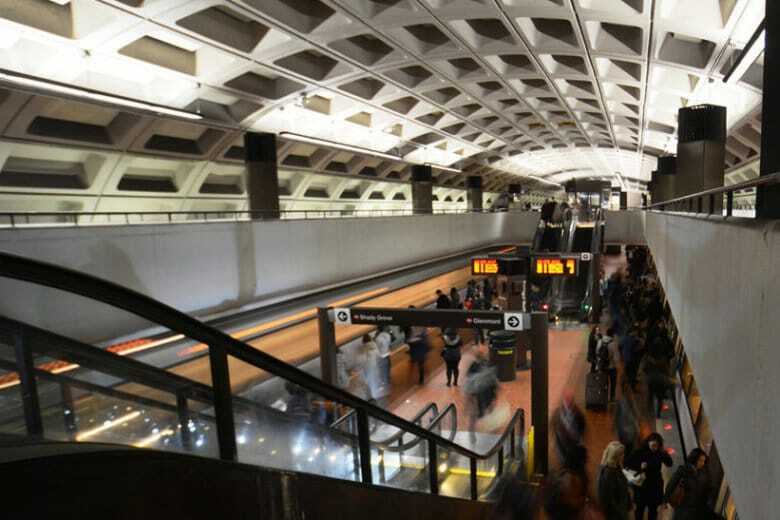 Metro staff cite the reduced hours as an important reason they have been able to start doing preventive maintenance work that was either never done or ignored for years. 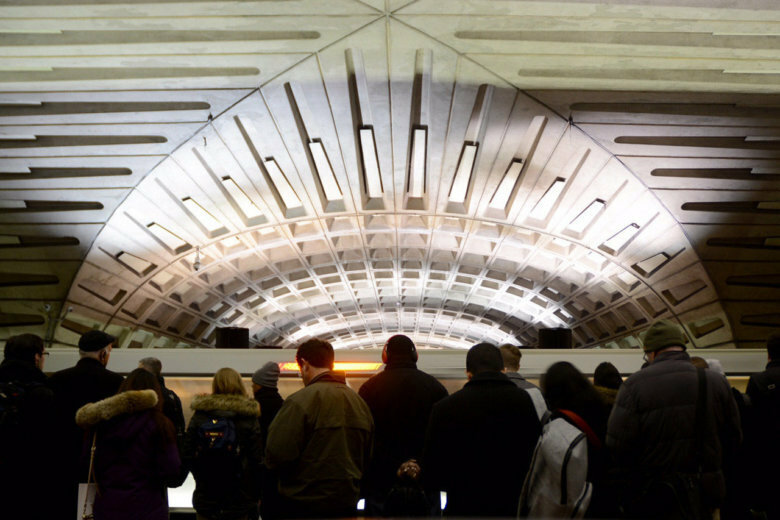 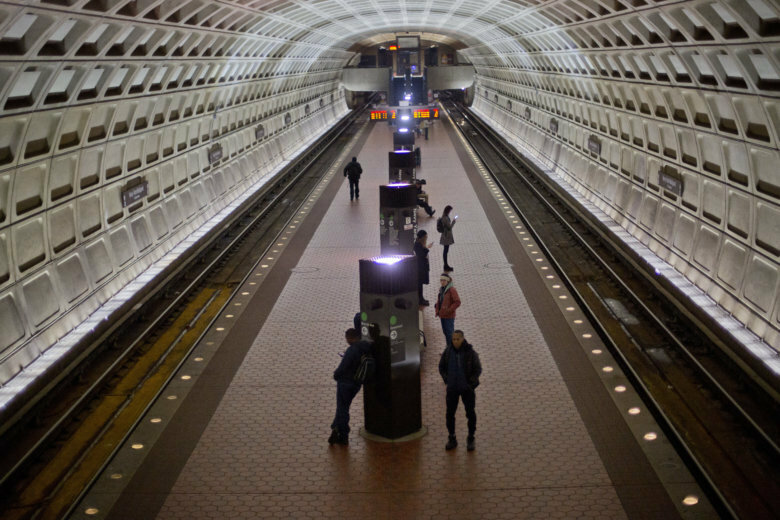 The D.C. Metro will close at 2 a.m. again this year New Year’s Eve to ring in 2019. 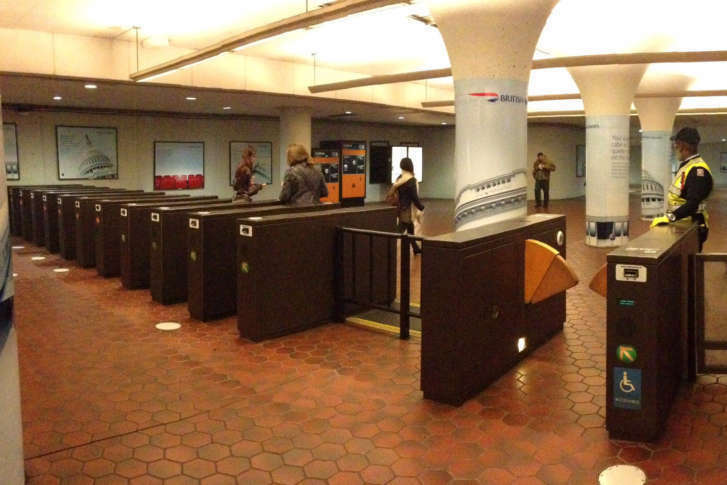 That is 2.5 hours later than the current Monday night into Tuesday morning schedule. 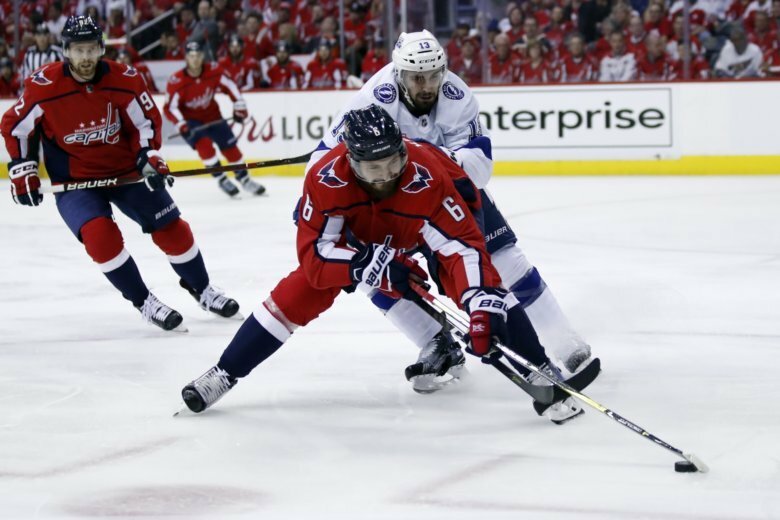 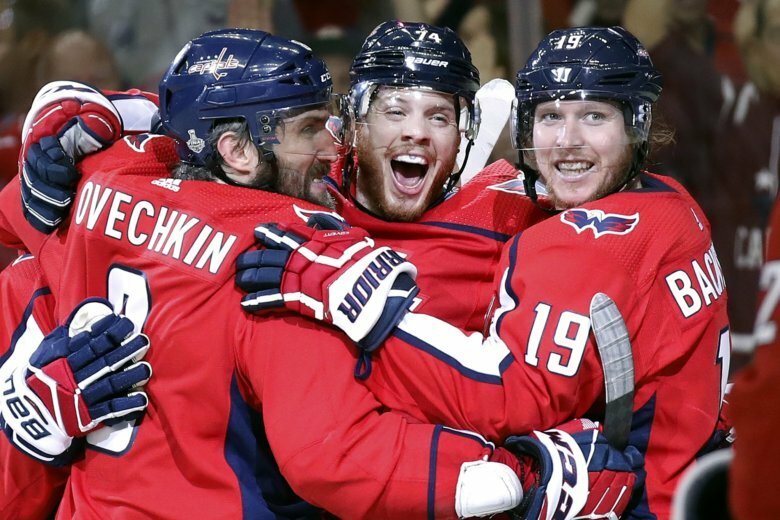 Thanks to a deal between the government of Qatar and the Downtown DC Business Improvement District, Metro will remain open an extra hour Thursday night to accommodate Capitals fans leaving Capital One Arena. 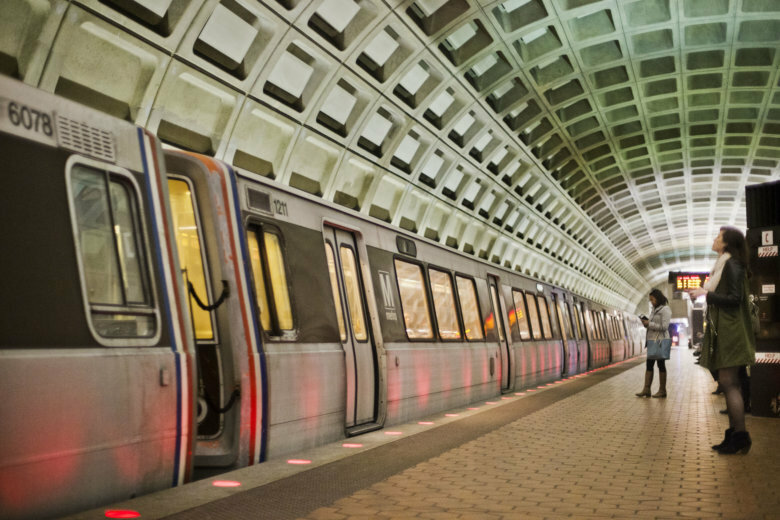 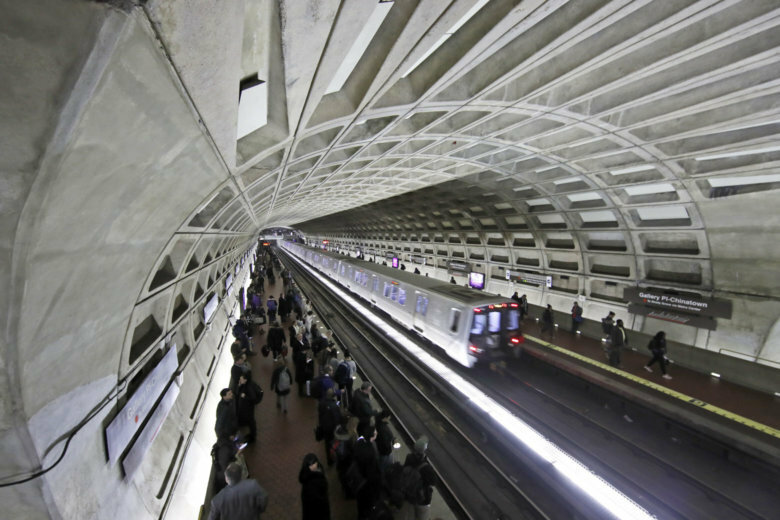 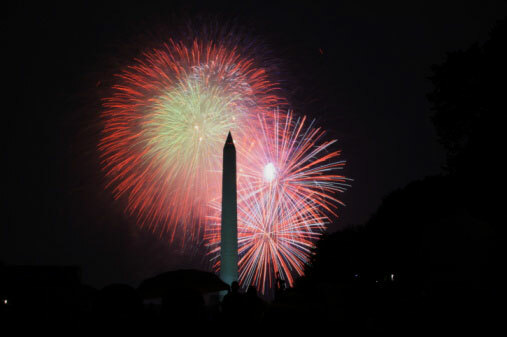 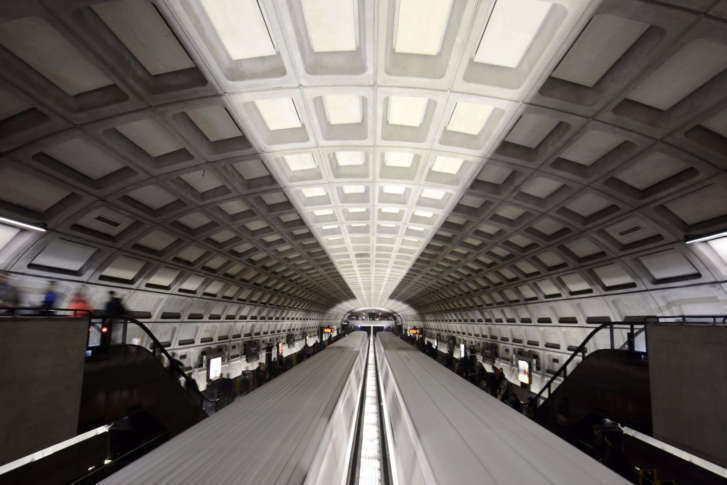 Metro now plans to close at midnight on the Fourth of July, staying open an extra 30 minutes to accommodate the expected crowds attending the fireworks and concert on the National Mall. 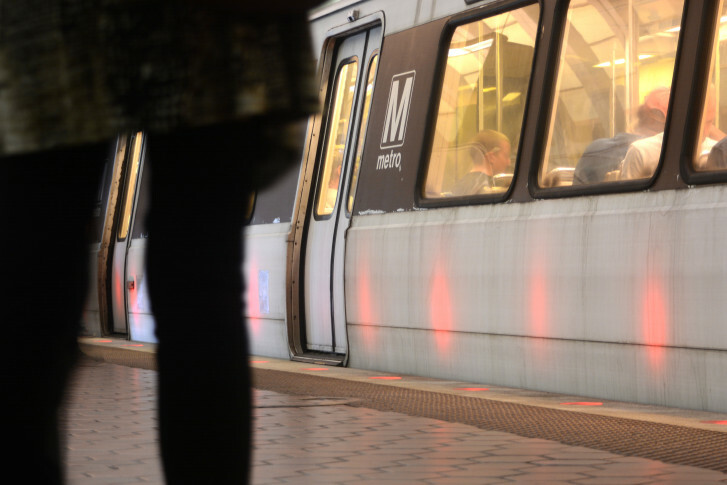 Metro’s fare increases and service cuts will start June 25, the transit agency announced Friday.